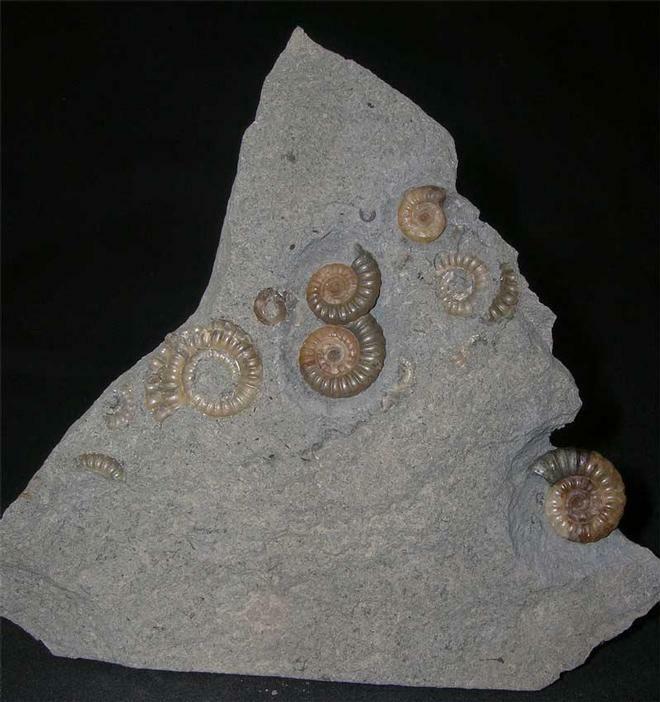 This beautifully preserved multi ammonite piece would make a lovely display fossil for the collector. The matrix has a cut base for upright display purposes. Approximatelyn 200 million years old. 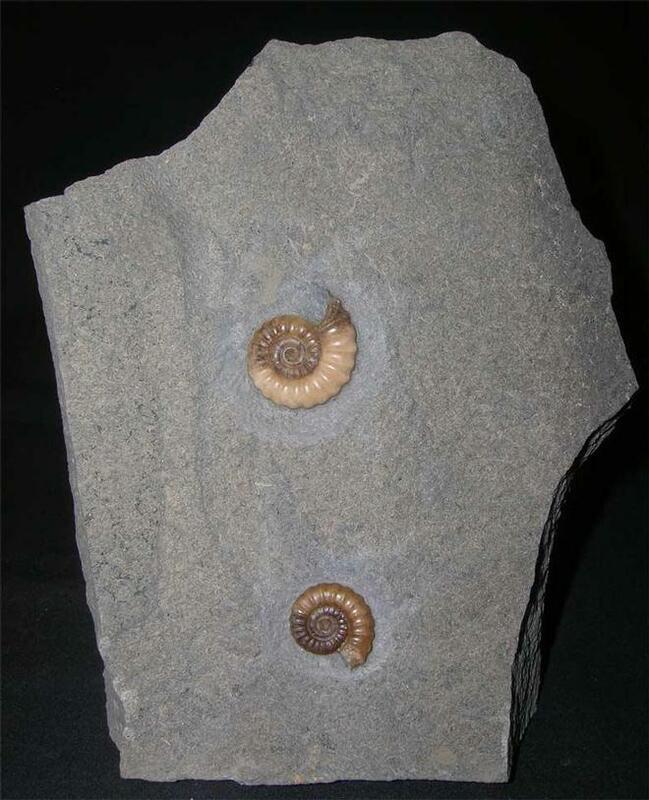 This beautifully preserved double Promicroceras piece will make a really nice display fossil for either the home or indeed office space. The matrix has a cut base for upright display. Approximately 200 million years old. A really nice example which has been fully prepared on an aethetic piece of matrix which also has a cut base for display options. This rare ammonite will make a good addition for the collector. Approximately 167 million years old. 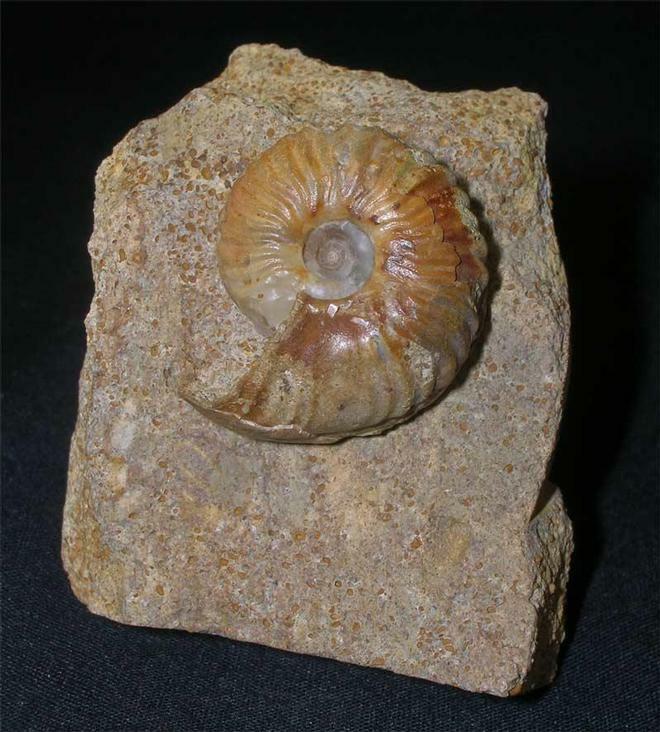 A beautiful example of this uncommon oolithic ammonite. The specimen lies in a small piece of matrix perfect for a drawer addition. 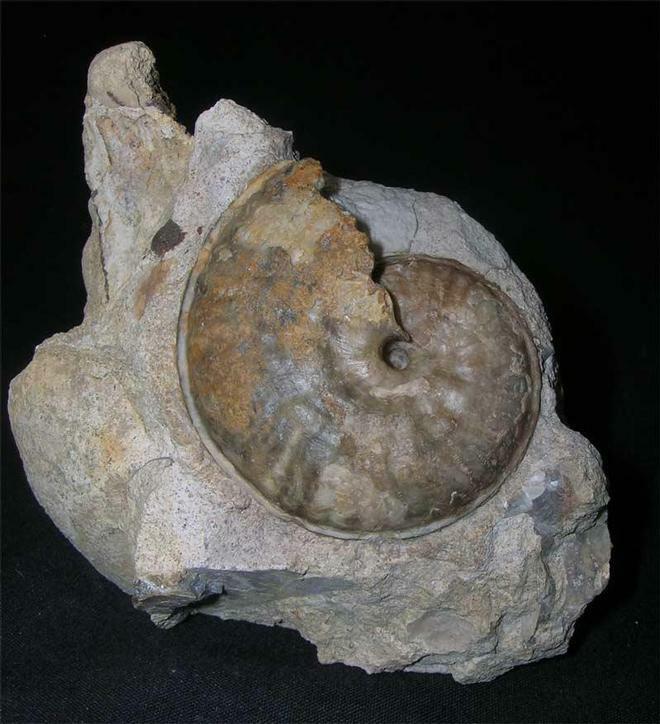 The ammonite was collected from a temporary exposure in 1983. Approximately 170 million years old.